As part of the sessions the children were also given the opportunity to make their own pirate hats. There were stickers, glitter, glue and crayons everywhere and some really super hats emerged. One group of children were at the session as part of a birthday party treat, and that made it even more special. I would like to thank Sam Hayden (Events and Marketing Manager) for inviting me and organising the sessions and also to David and Elaine who were the volunteers at the Park who helped with the craft activities. Parents had the opportunity to purchase books from the gift shop and I enjoyed signing copies and answering questions about being an author. The children had been asked to think about pirate names and I was asked to inscribe two of the books to Dangerous Daniel and Mechanical Matthew (a robotic pirate apparently!). Sam has told me that she’s received really positive feedback about the sessions and I am looking forward to returning to do more in the future. I will be back at Marston Vale Country Park for some storytelling sessions on Tuesday 18 March. Here are the details you need to know if you want to come along. All my books will be available to purchase in the gift shop and I will be very happy to sign books and answer questions at the end of each session. 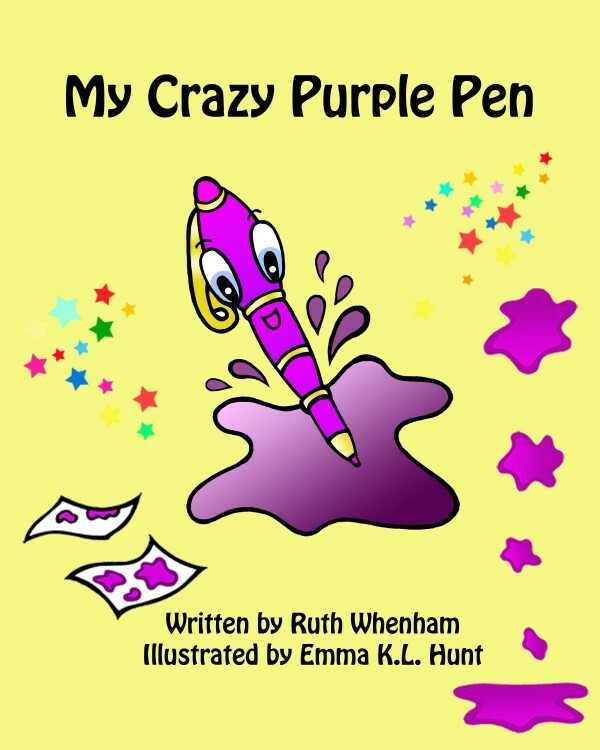 My Crazy Purple Pen was available free for kindle on Amazon for a few days earlier this week and I reached the no.1 spot on the Amazon Best Sellers list for children's picture books. Such a lot of downloads - it was very exciting! Thank you to everyone who helped to support my promotion. If you enjoyed the book then please do add your reviews to Amazon or Goodreads. Reviews are very important to authors. 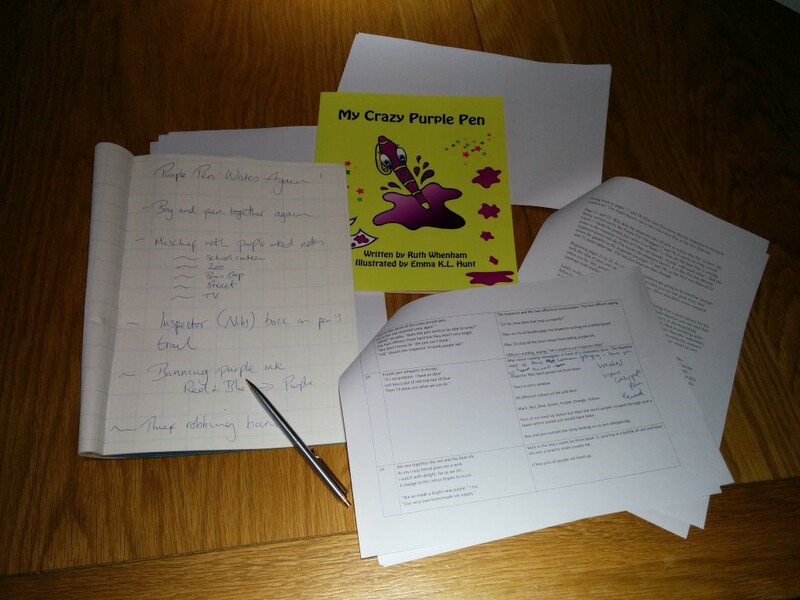 And, if you enjoyed My Crazy Purple Pen then you might like to try one of my other books. Take a look here. 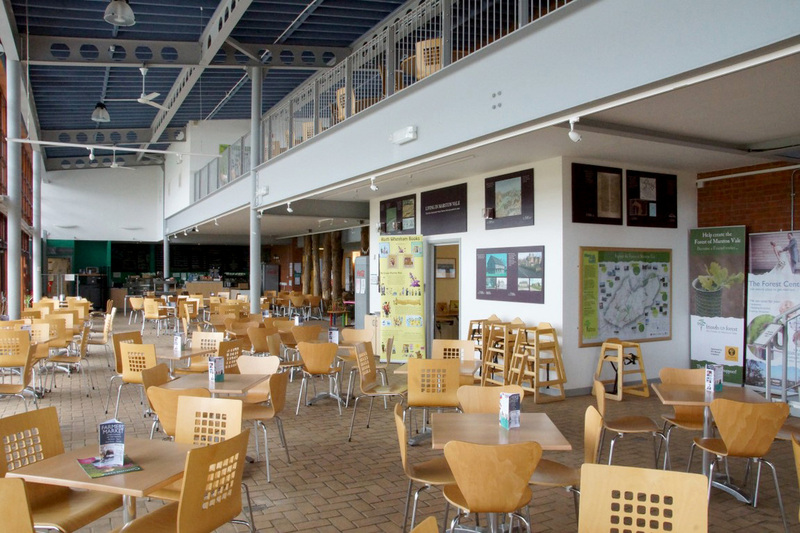 I enjoyed a lovely day at Marston Vale Forest Centre, storytelling and answering questions about my books. All the children I met came across as enthusiastic readers and were more than happy to participate in the ‘find the ...’ activities and also have a go at speaking like Captain Sillyvoice. The one thing I hadn't expected was that some of the children would want to read the stories out loud to the other children. At least six children (aged from 5 – 10 years) took turns at reading a story. I think the novelty of being able to sit at a computer connected to a projector and large screen, rather like a teacher, was the main appeal. 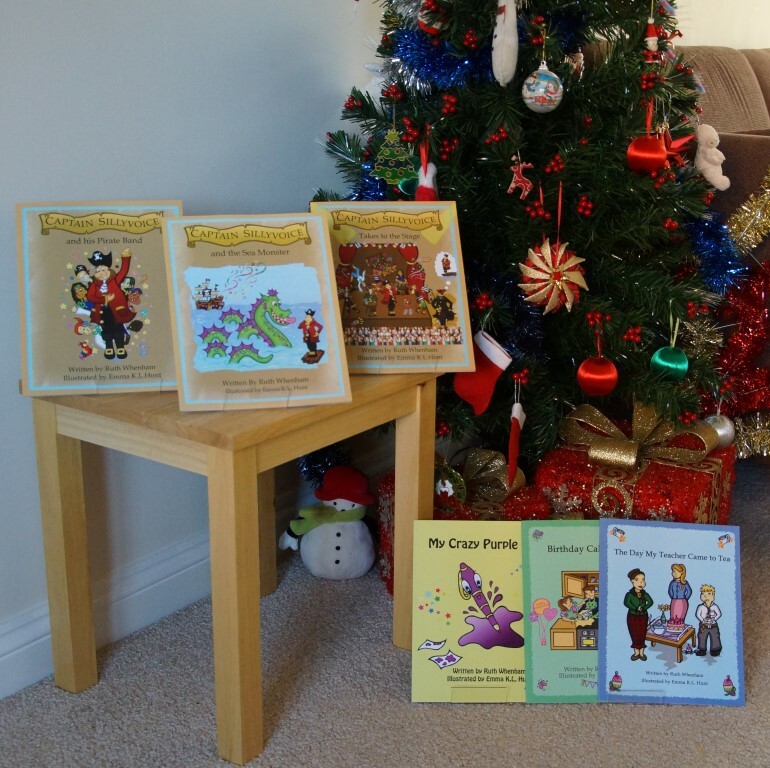 Fortunately my books vary in length and complexity and there was something suitable for each child’s reading ability. I was so impressed with how patiently and attentively the children sat and listened to each other. They worked their way through most of my book collection. It was fun being able to sit with the audience, and interesting to be able to view the storytelling through the eyes of the other children. One thing is for sure, children love to have things to look for within the illustrations, and they don’t take in any of the story until they’ve found what they are looking for! I now know that it is always best to get that out of the way first, then begin reading the text! Secondly, children notice different things to adults and sometimes laugh at different times too. For example, the children thought that the spider in ‘The Day My Teacher Came to Tea’ was very funny and wanted to see what his expression was or what he was doing on each page. I think the adults focus more on the storyline, for example in this story, the trouble the boy is getting himself into trying to repair the piece of cake. Of course, once one child starts giggling then others usually follow! My books are still available to buy in the Forest Centre gift shop, and it looks like I will be back there again in August. 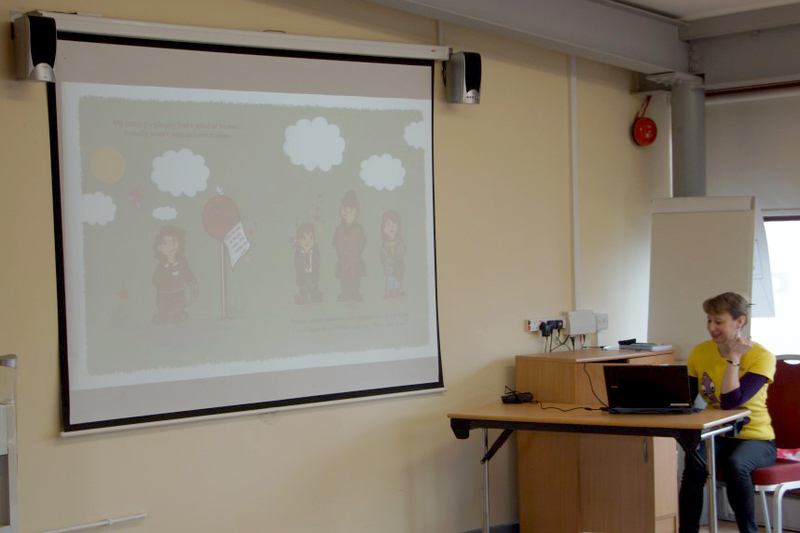 Thank you to Sam Hayden for organising the event and to Sue Harrison, who provided assistance with setting up the room on the day. I am officially an award winning author, with a finalist medal winner logo to prove it! This award was judged by children, teachers and parents from across 8 primary schools. The feedback received has been lovely to read. Here are a few snippets. Of the 28 readers, all 28 would like to read another book by this author. 9 thought the pen was the best. 16 thought the rhyming text was the best. Woohoo - I'm a Book Award finalist! 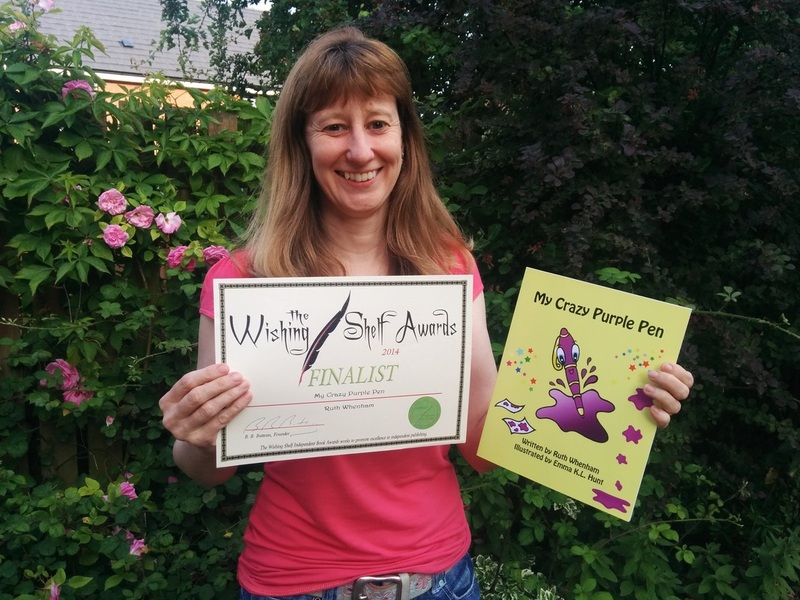 Very excited to announce that 'My Crazy Purple Pen' has been selected as one of the finalists in the Wishing Shelf Book Awards. The overall winners will be announced in one month but even to make it this far is fantastic. The way in which this Award is judged is unique and brilliant! 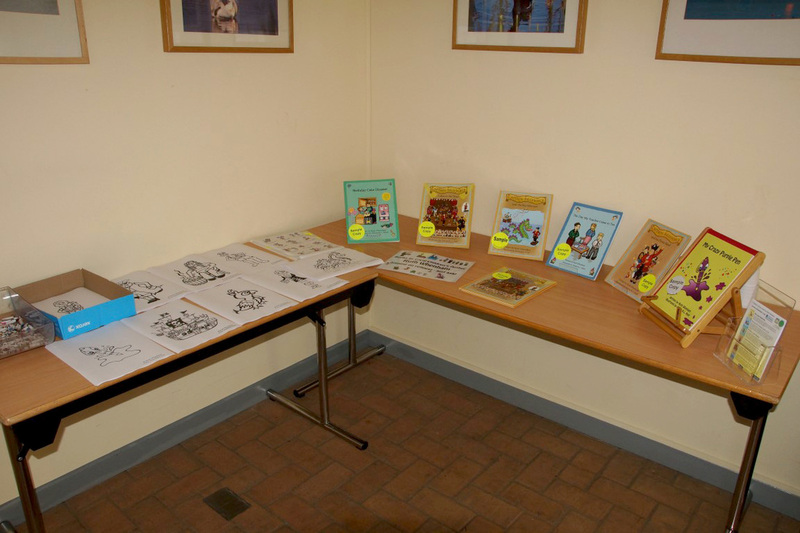 All the children’s books are read and judged by children in 8 UK primary and secondary schools, mostly in London. They are then marked, with the help of their teachers, according to editing, theme, style, cover and illustrations. A smaller, select group of children will now be asked to look at the chosen top books (of which I am one!) and pick the gold, silver and bronze winners. The winners will be announced in April. Here is the link to the website if you want to find out more! The sequel to My Crazy Purple Pen has been taking me a while to write but I think it's finally starting to take shape. It has been a busy and exciting year. Take a peek! The Captain Sillyvoice series has taken a leap forward, with the addition of two new books this year. Birthday Cake Disaster goes interactive for the iPad, gets all 5 star ratings and is selected as a ‘featured book’! 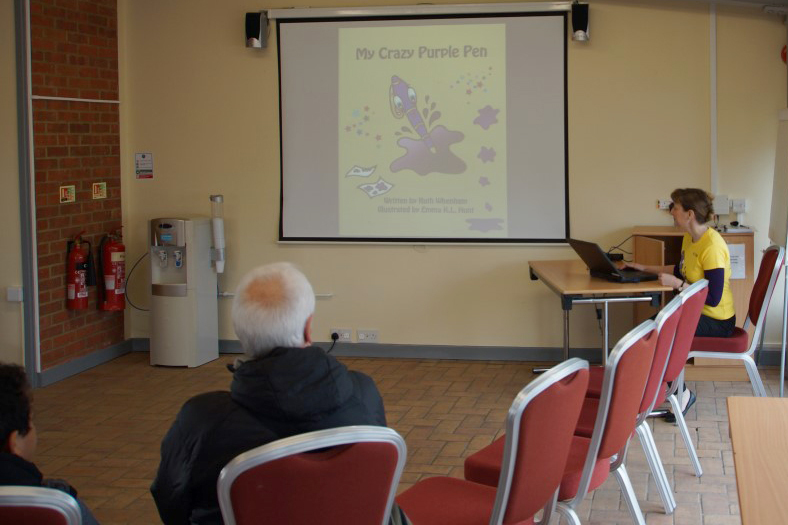 It is available from Interactive Touch Books together with My Crazy Purple Pen and The Day My Teacher Came to Tea. 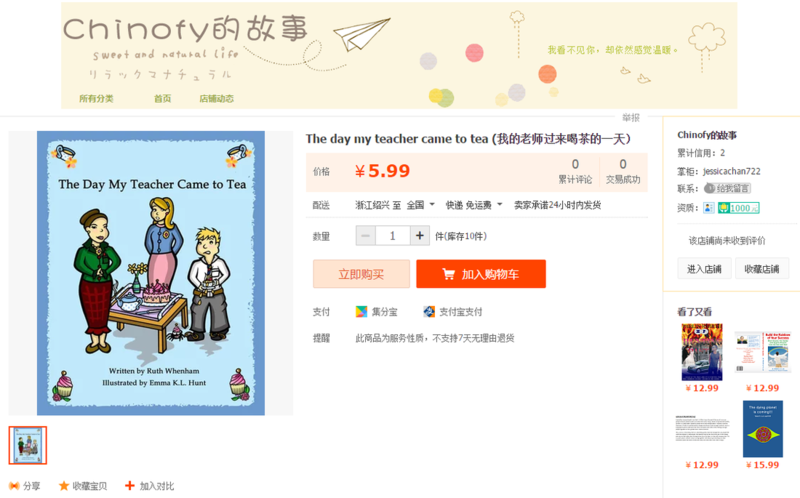 The Day My Teacher Came to Tea gets selected by Chinofy for e-publication in China. The drinking of tea and teacher themes are both thought to appeal to this market! Is that really me in Waterstones signing books?! I still have to pinch myself. This felt like a significant milestone for me this year. Long-listed for the Spa Spa Book Awards for books published in 2013. Brilliant to be nominated as was Emma K. L Hunt for her fun-filled illustrations. My Crazy Purple Pen gets a front cover redesign. It was out with the old and in with the new! Local stockists have started to stock the Ruth Whenham book collection and sales have been very encouraging. And lastly, news just in! 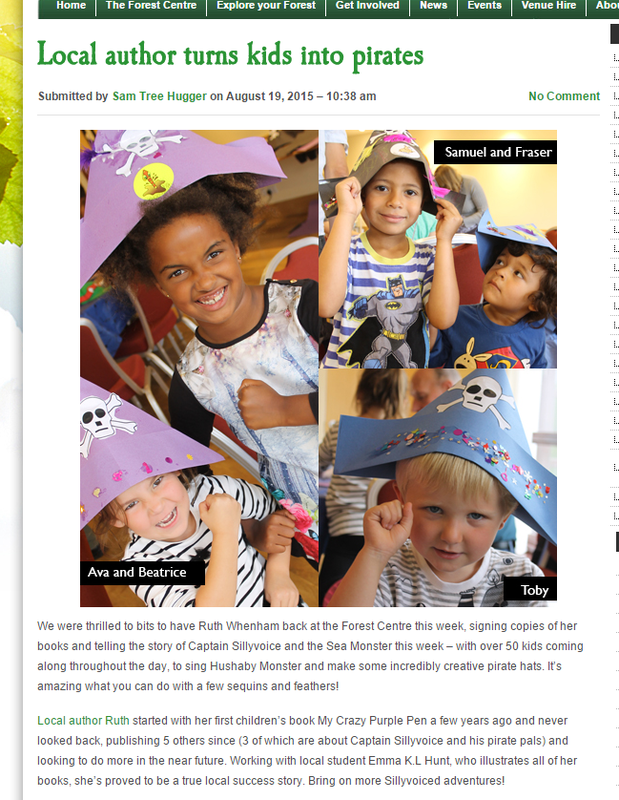 ‘Captain Sillyvoice and the Pirate Band’ is now available from Bedfordshire Libraries. It is notoriously difficult for independent publishers to get their books on library shelves and so this feels like a real breakthrough. Merry Christmas from Ruth Whenham Books!